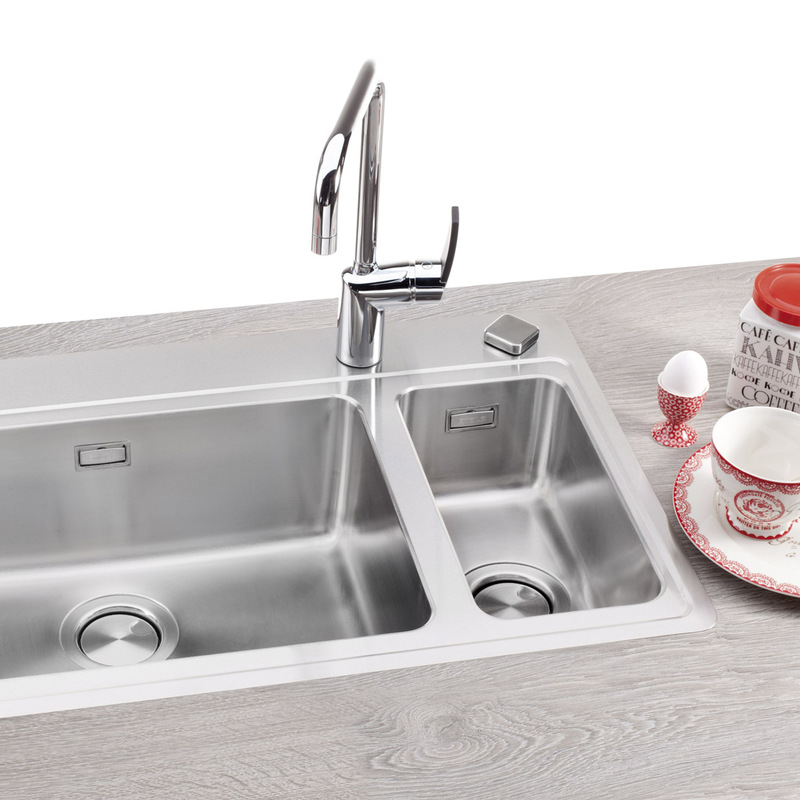 Our Tailor-made sortiment offers much more to choose from when it comes to measures and features of stainless steel worktops: extra long worktops, raised back edges, thicknesses between 20 and 120 mm and a wide range of kitchen sinks. Please contact our sales for futrher information. 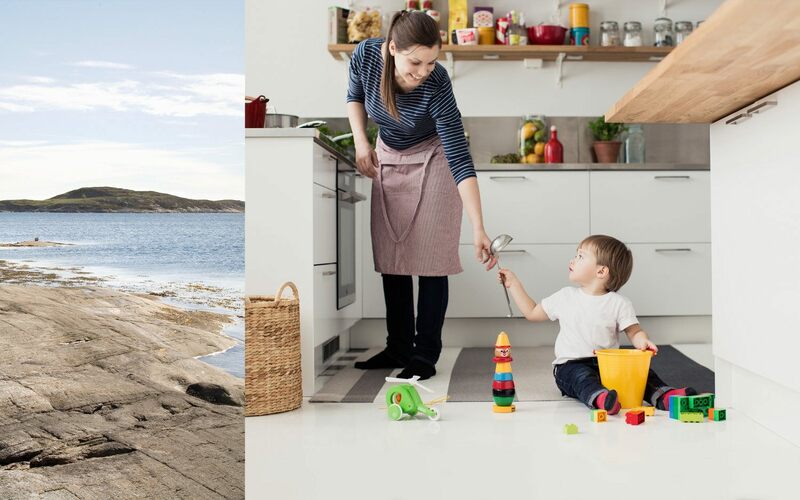 Stala is a Finnish family-run business that has its roots in its appreciation of Finnish work, functional design, and high quality. Stala’s core skill is its ability to treat a unique material, stainless steel, in a manner that results in high-quality, durable products that bring joy to their user time after time. Not content to realise its values only through its own products, the company also fosters the fusion of professional skills, top-quality design and user experience that keeps on giving in music. Acquired by Stala in 1983, three masterpieces by Italian violin makers, an Amati from 1625 and Gaglianos from 1770 and 1777, are still in daily use, with our hometown’s wonderful orchestra, the Lahti Symphony Orchestra, playing with one of the Gaglianos. For centuries now, the instruments have time and again brought joy to players and listeners alike - as only top-quality products can. 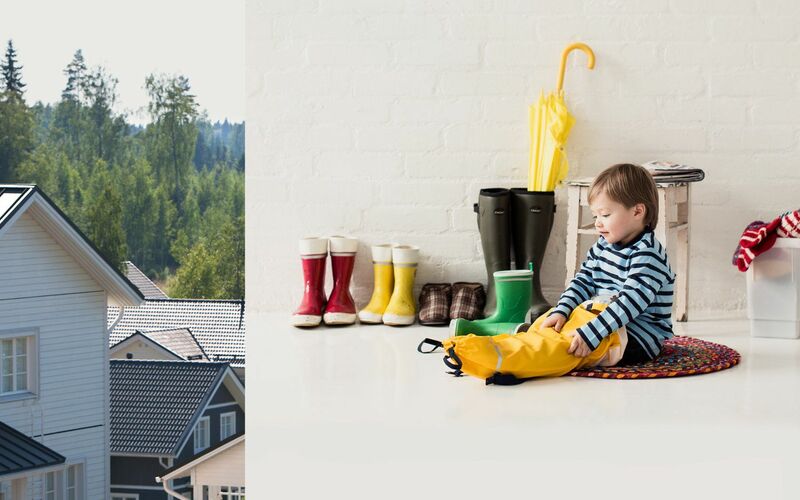 The story of Stala is also the story of Finnish design, functionality and quality. 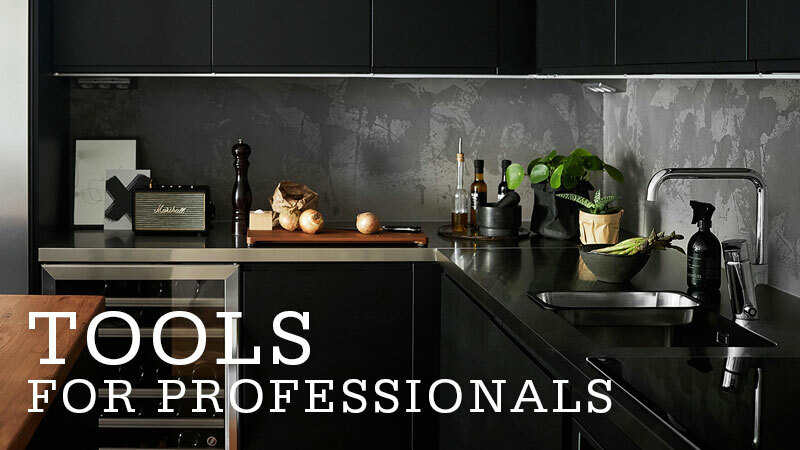 It has its beginnings in a simple everyday necessity - the kitchen worktop - but since then, operations have expanded into a business that is guided by the principles of top-quality design in all of its activities. For Stala, design means more than just the appearance of the product: the company strives to create products that are distinguished by their high quality, functionality and efficiency, at every stage of their life cycle. This applies to the company management, our work processes in production, the user experience, and the customer experience - even at the ordering stage. We believe that good design should be evident in everything we do. The significance of top-quality design to our company is attested to by the Design from Finland mark that our products carry. 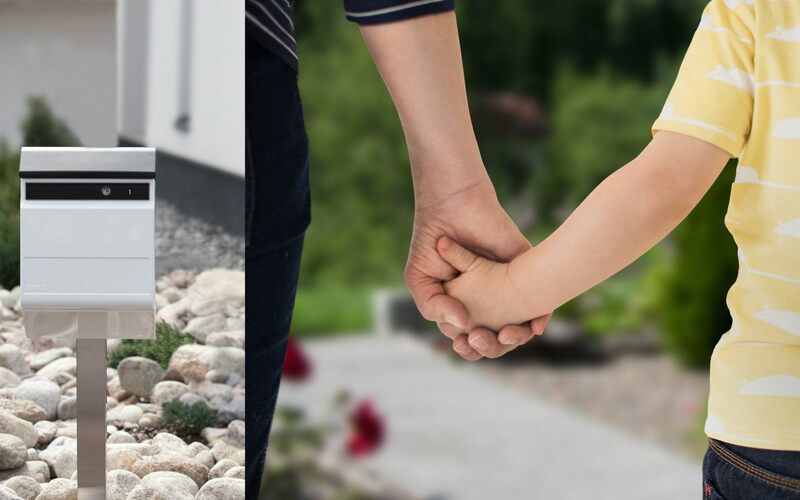 Stala's story began in 1972 when Reino Rajamäki acquired Upo's worktop manufacturing operations. He called his new company Stala, derived from the words Stainless and Lahti. 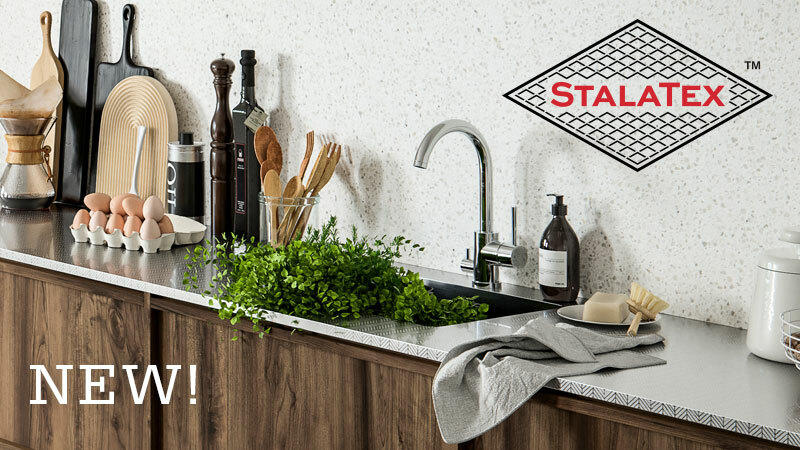 The construction boom of the 1970s boosted the company's growth and Stala became renowed for its customised, individual worktops and other stainless steel products. Everyday life has changed since the 1970s and kitchen worktop is nowadays a multifunctional place for washing, rinsing, chopping and cooking. With the reins of the company handed over to the next generation, Tuija Rajamäki took over as managing director in 2000. Our factory is still located in Lahti and we have a sales department in Sweden. Exports account for over 30% of the annual turnover. 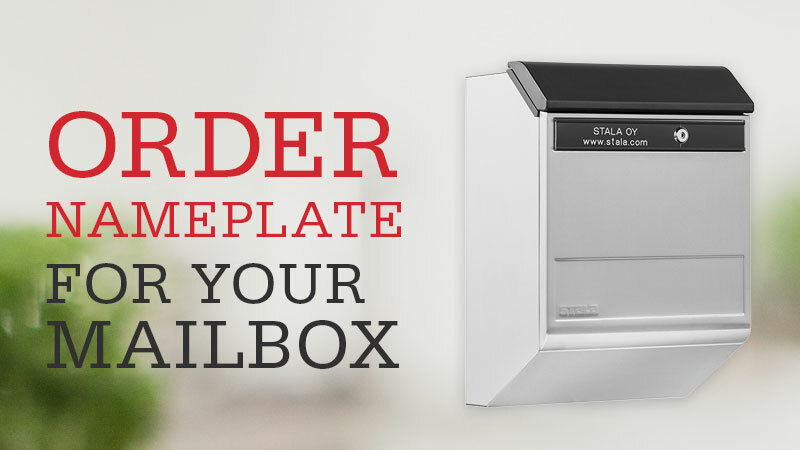 Our product range includes stainless steel worktops, sinks and matching accessories, waste sorting systems and mailboxes.